Our reputation is everything to us and we want you to be happy with your new furniture and fabric selections. 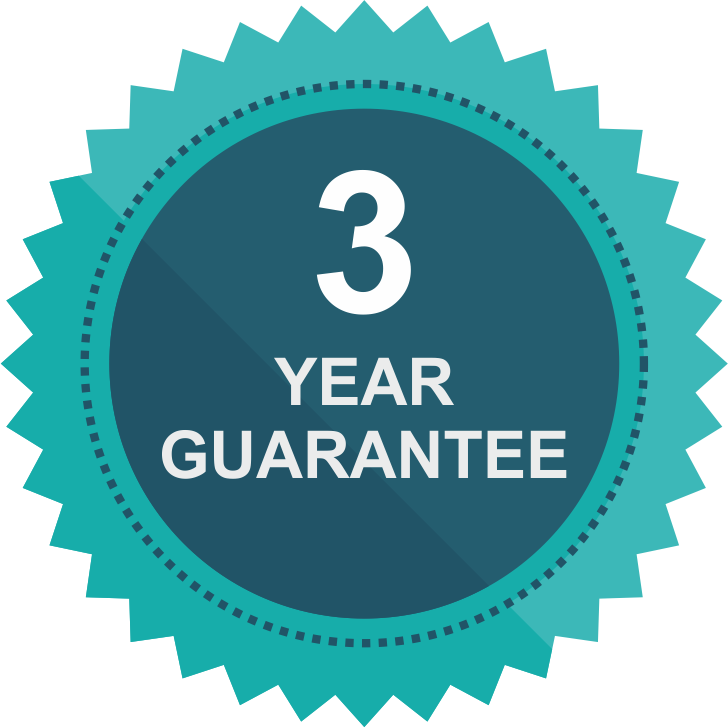 Therefor we offer a 3 year Guarantee on our quality workmanship and cushion interiors and a 12 months fabric and leather Guarantee for any manufacturers faults. 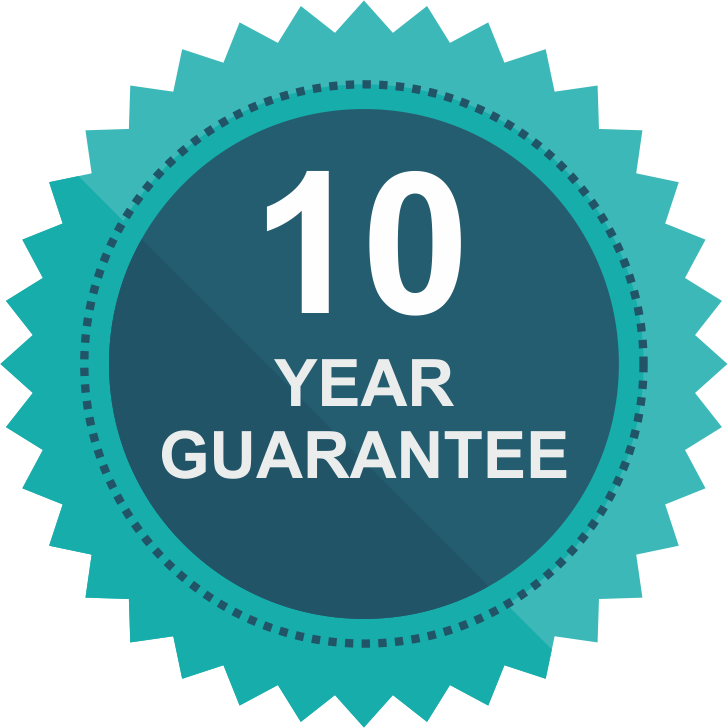 "You can trust that you furniture is in good hands withe Rowlands Upholstery"
We offer a full 10 years frame guarantee on new bespoke furniture we make to order so you can be assured your furniture will last. The guarantee is subject to terms and conditions. The frame guarantee starts from the date of purchase and this is subject to the normal usages of upholstery eg: the product must be used only as originally intended in a domestic area and must not be subject to abuse such as to cause avoidable deterioration and damage to the frame structures. If a claim should arise in this time a full inspection will be made with one of our trained representatives.